Uploaded by X Games. Watch the full episode from ABC’s broadcast of “World of X Games: Real Wake 2018,” a behind-the-scenes look at the making of the X Games all-video wakeboarding contest. 6 of 6. Uploaded by X Games. 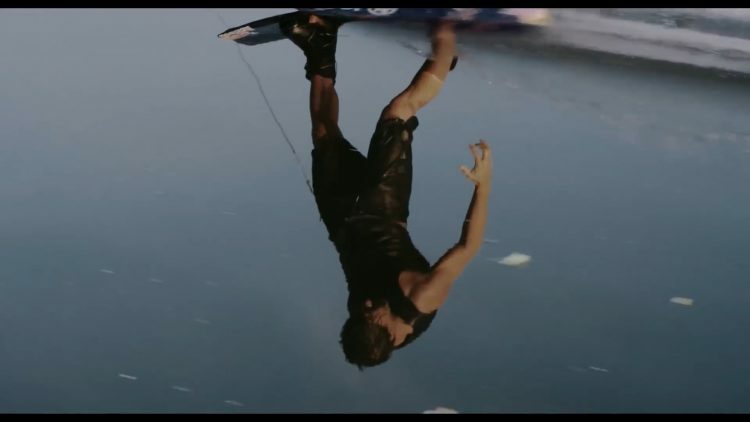 Watch Daniel Grant’s entry into Real Wake 2018, the all-video wakeboarding contest brought to you by the World of X Games and MasterCraft. 5 of 6. Uploaded by X Games. Watch Steel Lafferty’s entry into Real Wake 2018, the all-video wakeboarding contest brought to you by the World of X Games and MasterCraft. 4 of 6. Uploaded by X Games. 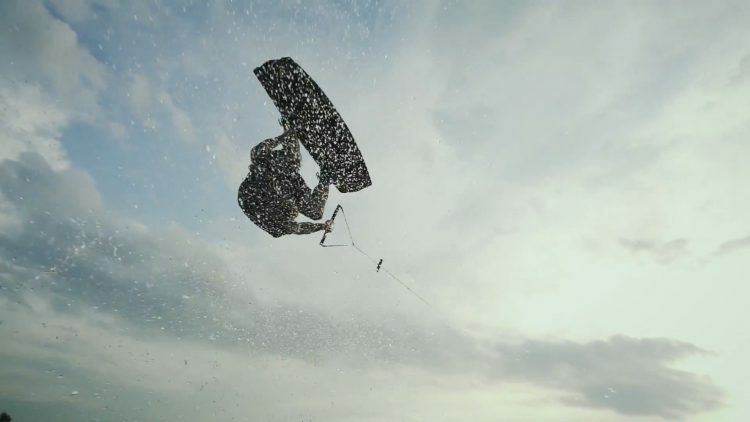 Watch Guenther Oka’s entry into Real Wake 2018, the all-video wakeboarding contest brought to you by the World of X Games and MasterCraft. 3 of 6. Uploaded by X Games. Watch Tyler Higham’s entry into Real Wake 2018, the all-video wakeboarding contest brought to you by the World of X Games and MasterCraft. 2 of 6. Uploaded by X Games. 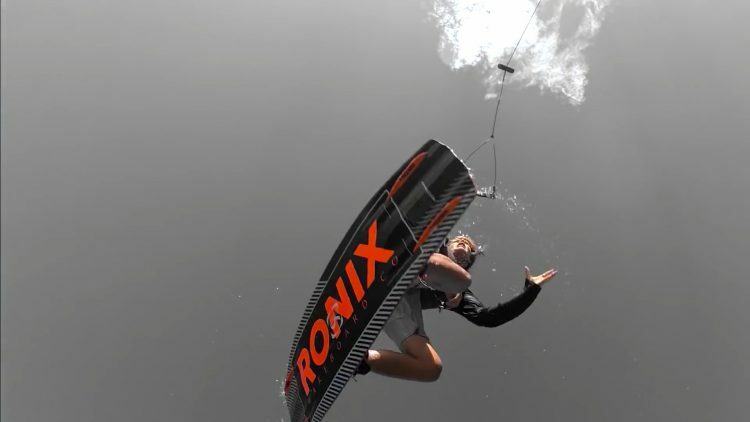 Watch Felix Georgii’s entry into Real Wake 2018, the all-video wakeboarding contest brought to you by the World of X Games and MasterCraft. 1 of 6. Uploaded by X Games. Watch Dylan Miller’s entry into Real Wake 2018, the all-video wakeboarding contest brought to you by the World of X Games and MasterCraft.